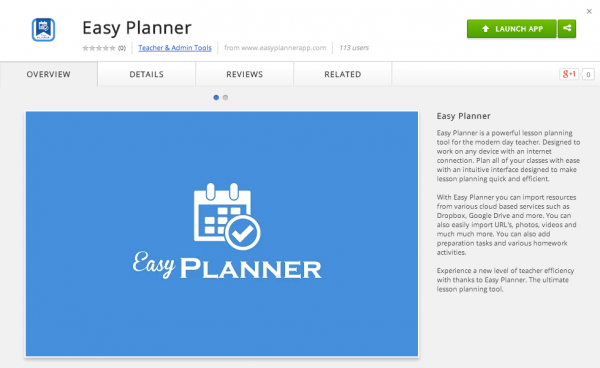 Easy Planner is a teacher lesson planning tool reimagined for the modern day teacher. Designed to work on any device with an internet connection. Teachers can plan all of their classes with ease with an intuitive interface designed to make lesson planning quick, efficient, multimedia rich and powerful. Developed by Jarrod Robinson a Physical Education teacher in Country Victoria. Jarrod is known throughout the online community as “The PE Geek”, and authors a blog of the same name at www.thepegeek.com which has proved to be an invaluable resource for teachers seeking effective use of 21st century tools in PE. He has presented Nationally and Internationally for over 5 years on the topic of Technology & Physical Education. His major interests lie within mobile learning and as a result he has begun his own mobile development company, “The PE Geek Apps”, which builds mobile applications for teachers on both Android and iOS devices. He has recently released his 60th Mobile App. Never before has Teacher Lesson planning been so simple, yet so powerful. With Easy Planner Teachers can import resources from various cloud based services such as Dropbox, Google Drive, OneDrive and more. You can also easily import URL's, photos, videos and more into a integrated lesson plan. Teachers can also add preparation tasks and various homework activities direct from their lesson plans. Take it to the next level and work collaboratively on lesson plans across the room, or across the planet. They can easily share lesson plans with other teachers, or students via the share feature. 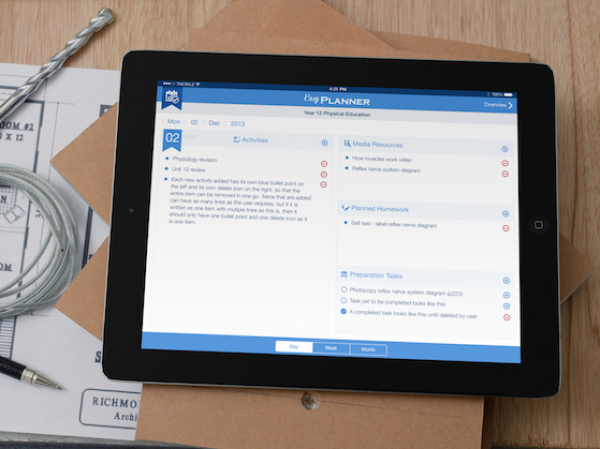 Experience a new level of teacher efficiency with thanks to Easy Planner. The ultimate lesson planning tool. This project is innovative in that it takes the classic paper based planning tool and moves it into a whole different cloud based direction. 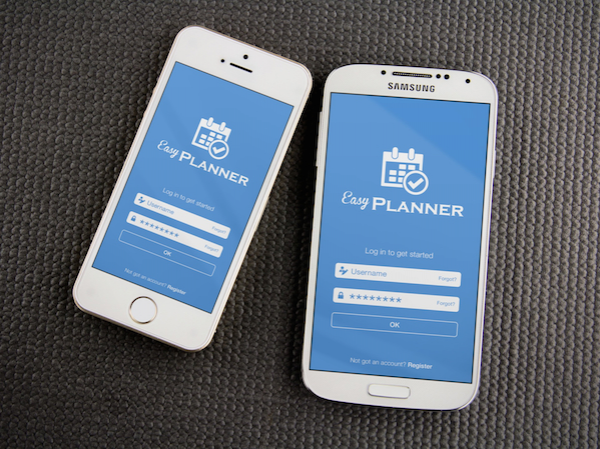 People accustomed to using traditional planning tools will feel at home in the platform, whilst still receiving the benefits of cloud based integration. The app also solves one of the biggest issues todays teachers face. 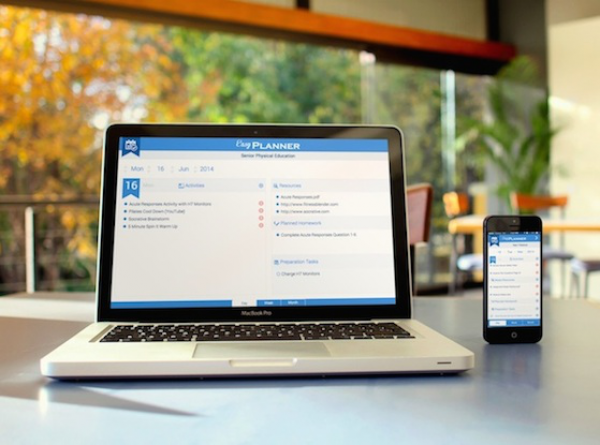 and Easy Planner makes it a breeze for colleagues to collaborate on the planning of lessons regardless of their physical location. 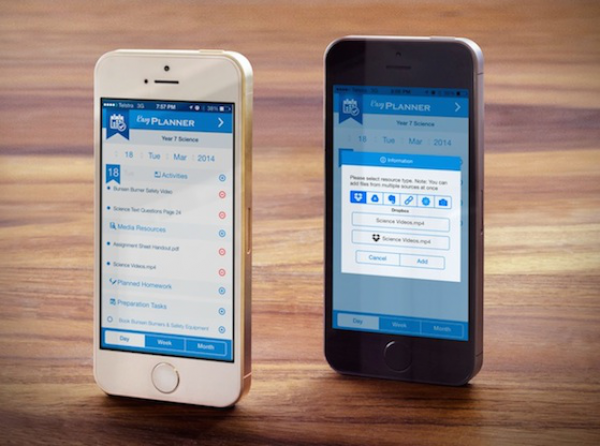 While using Easy Planner teachers can confidently work between any device they like. This ultimately means that they can start planning in their browser, before picking up where they left off on their mobile device & tablet. This level of fluidity was an essential and necessary ingredient in the success of the platform and the eventual take up of todays busy teachers. To achieve this minimal design, I started with a paper based planner, and reimagined it for a 21st century environment. Reverse engineering its strengths and discarding its weaknesses, resulting in an incredibly similar, yet totally new experience. The project is marketed via Social Media platforms to teachers well connected with Educational Technology; It is also shared via various conferences and workshop seminars that I present at around the world. Going forward I would like to promote this more closely directly to schools in anticipation of new school years; I am are very eager to pitch this as the new alternative to the methods teachers once used to plan.